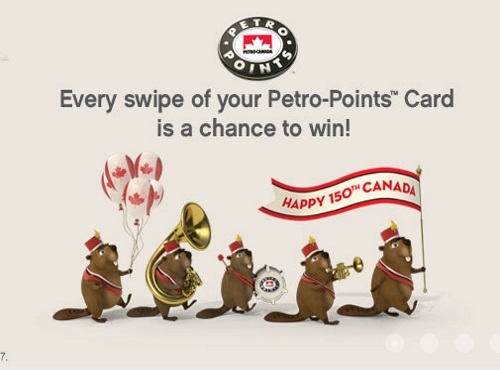 Petro Canada is celebrating Canada 150 with 150 prizes of Free Gas For a Year! To enter simply swipe your Petro-Points card every time you fill up, wash your car or stock up in-store for a chance to win. Contest closes August 28, 2017.